What We Do – Cool Classics! Cool Classics! 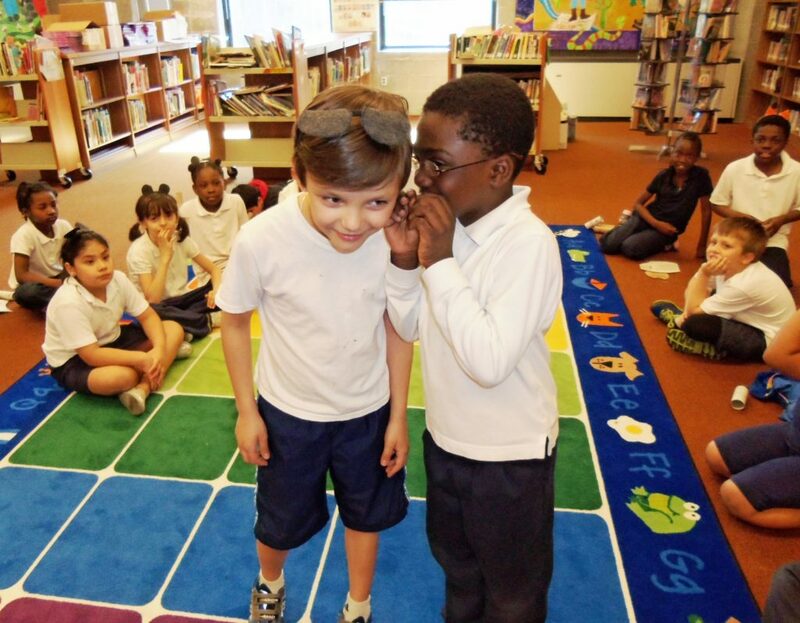 is an after-school program that uses book-based, arts-integrated curricula to inculcate a love of literature, develop critical thinking skills and introduce public elementary school students in underserved communities to the arts & humanities. Our goal is to expand our children’s sense of the arts, cultures and humanities by engaging each one to become an avid reader, critical thinker and thoughtful citizen. Our students are led to experience how the text of a book opens up a whole world of creative imagination, sharpening the skills they need for succeeding in the real world and transforming them into lifelong learners. Cool Classics! introduces children to the interpenetration of arts, culture, the humanities and the power of the intellect in communities that may lack such resources, seeking to frame, augment and enhance what teachers do in the classroom. The program is designed for schools that value but may have lost arts and culture programs, and are too often overwhelmed by the demands of a test-driven curriculum. We start with the literary arts and engage all the arts to enhance & illuminate our central texts & create a world of ideas. We focus on one classic book at a time and build a universe of art, culture, humanities and thematic ideas around that book in 20 to 25 sessions of varied activities. 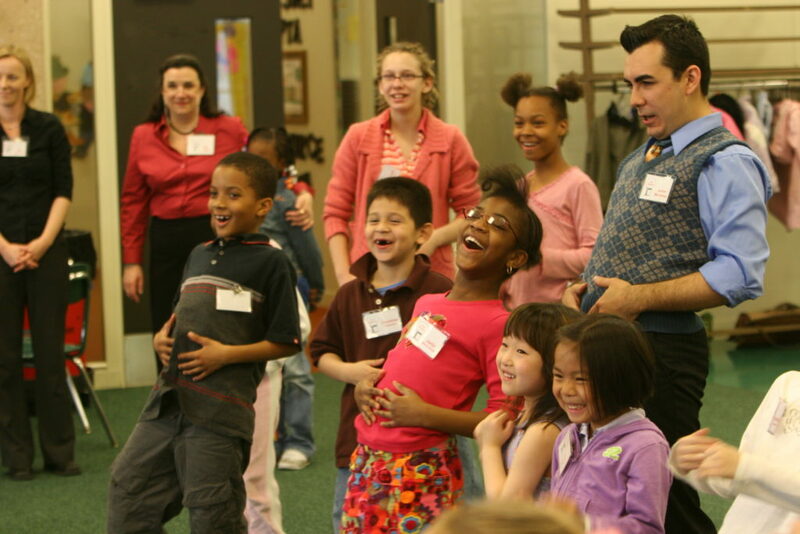 Each session begins with reading, followed by various activities – introduction to artists and experts; art-and-writing projects; dance, drama and music workshops; culminating performances; field trips – that spiral back to the central book’s themes, and create the multi-faceted Cool Classics! experience. Cool Classics! curricula aim to provide our at-risk students with tools and a context for navigating the world. 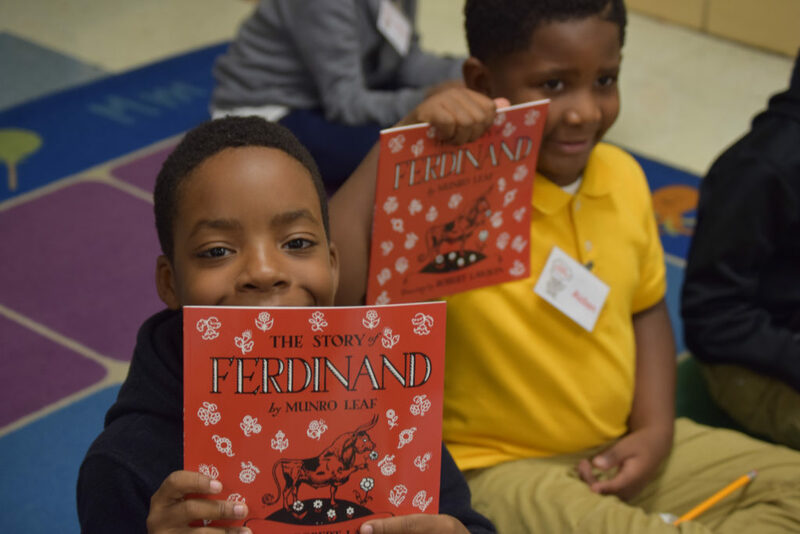 For example, the 1936 classic The Story of Ferdinand helps teach values of individuality, maternal love and support, conflict resolution and nonviolence. Pet of the Met and Norman the Doorman show how art can transform and tame us. Mouse Soup offers lessons about outwitting your adversaries, listening to each other and taking proper care of those we love. Crocodile, Crocodile teaches the balance between right and wrong, rights and responsibilities, and examines revenge, animal rights and the environment. The Amazing Bone is about the power of language, friendship and imagination, and their ability to transform us and even save lives. Cool Classics! is in alignment with the Common Core Standards, as well as Illinois Standards for English and Language Arts and for Fine Arts. Borrowing privileges from the Ella Jenkins Lending Library, which has more than 1,600 volumes that Cool Classics! students can check out and read at home.